→Prime Rib Vs. Ribeye – Which One To Choose? So, vegans and vegetarians aside, who doesn’t love a juicy, velvety rib steak that is seared to perfection, regally posed in its own juices and topped with globs of melting butter? But with many options in cuts of meat, which steak is truly king? More importantly, how can you know you’re choosing the right one? We put this guide together to teach you about one of America’s favorite foods and to help you cook a steak that truly shines. But before you sink your teeth into the hunks of beefy goodness you’re yearning for, we’ll discuss selecting, purchasing, and preparing the steak, focusing on prime rib and ribeye. Then, we’ll explore their differences and help you choose the one that is best for you, your guests, and occasion. So, let’s dig in! Prime rib and ribeye both come from the rib area of the cow. Prime rib is the bone-in, thick slab of marbled (streaky swirls of fat) meat located in the middle of the rib section. 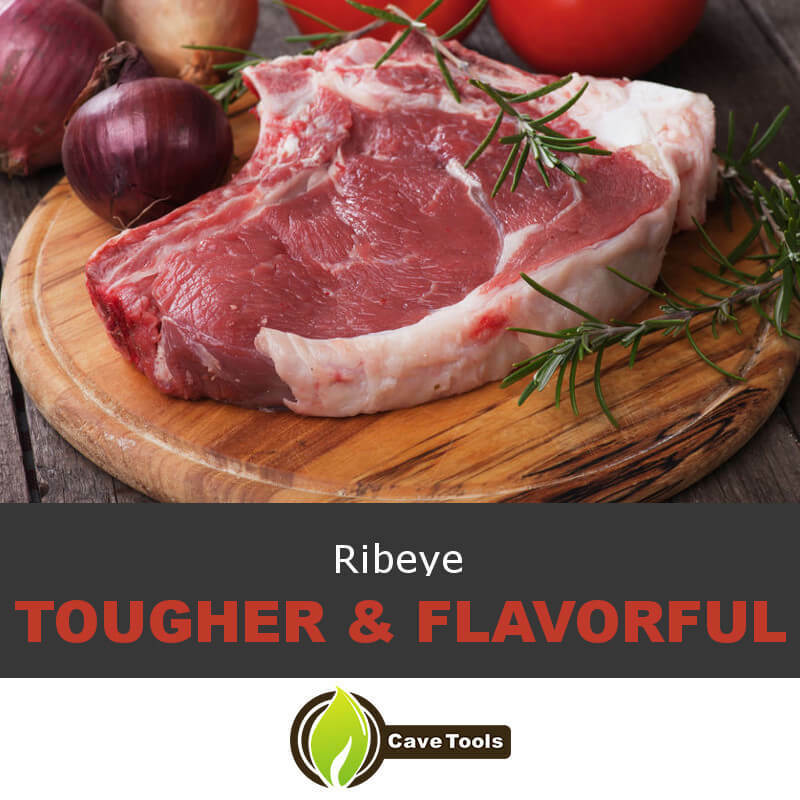 It is rich in flavor when cooked and can be cut into portions, known as ribeye steaks. Ribeye steaks are a cut of meat from the cylindrical muscle near the rib and sometimes doesn’t have the fat of prime rib. So, a ribeye steak, while taken from prime rib, can’t be prime rib because it lacks the necessary fat and muscle. Despite coming from the rib, prime rib and ribeye have different textures and flavors. 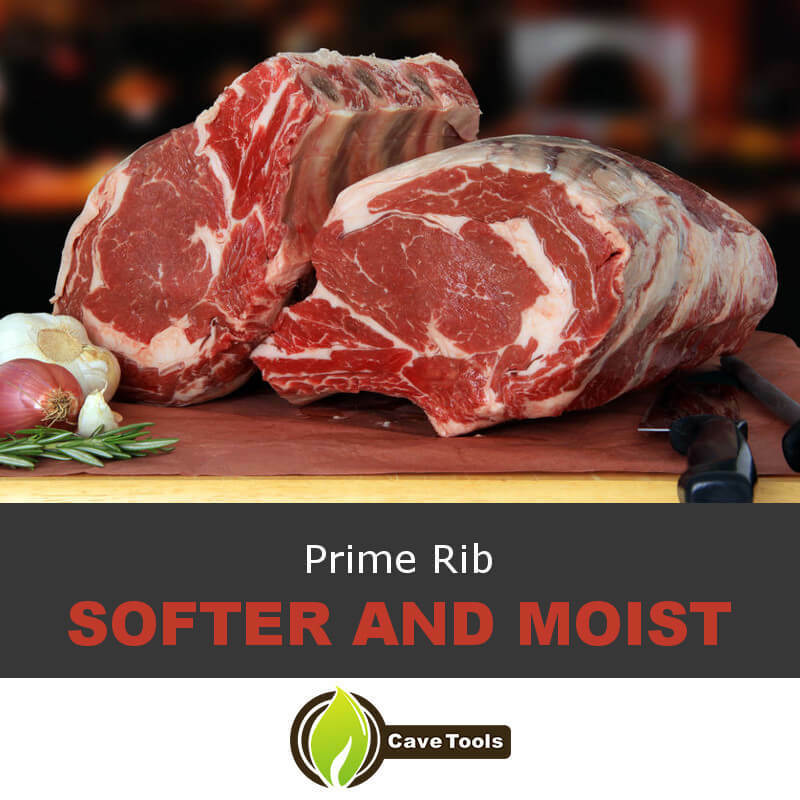 Prime rib is made up of a section of ribeye, bone, muscle, and fat, so it’s softer and moist. This also gives it a buttery flavor. A ribeye, taken off the bone before cooking, tends to be tougher but can still be immensely flavorful when cooked properly. It's a different piece of meat though it comes from the same part of the cow. For it to be bone-in (you can cut it off the bone after cooking). For the chuck end, not the loin. To French-cut it (trim the meat near the bones for a “handle” effect) for a more aesthetically pleasing presentation. Also, ask to have it tied. According to the USDA, only 2% of beef is prime cuts, so you’ll want a cut with lots of marbling for a true prime rib. This means steaks that have been injected with additives like colors, flavorings, or tenderizers. So, your best bet is to go with a “certified organic” steak with marbling. Prime rib is more expensive, so keep that in mind. If you’re having a fancy, intimate dinner party, opt for the prime rib (just remember that you’ll need ¾ a pound per person). 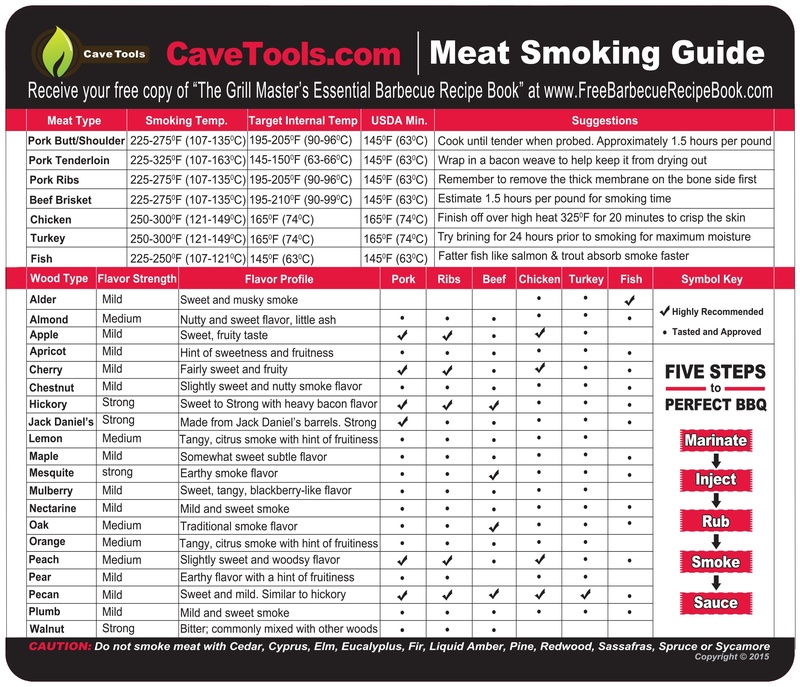 If you’re buying steak to cook on the grill for a large family barbeque, you can choose the ribeye. Either way, you’ll have a delicious meal. 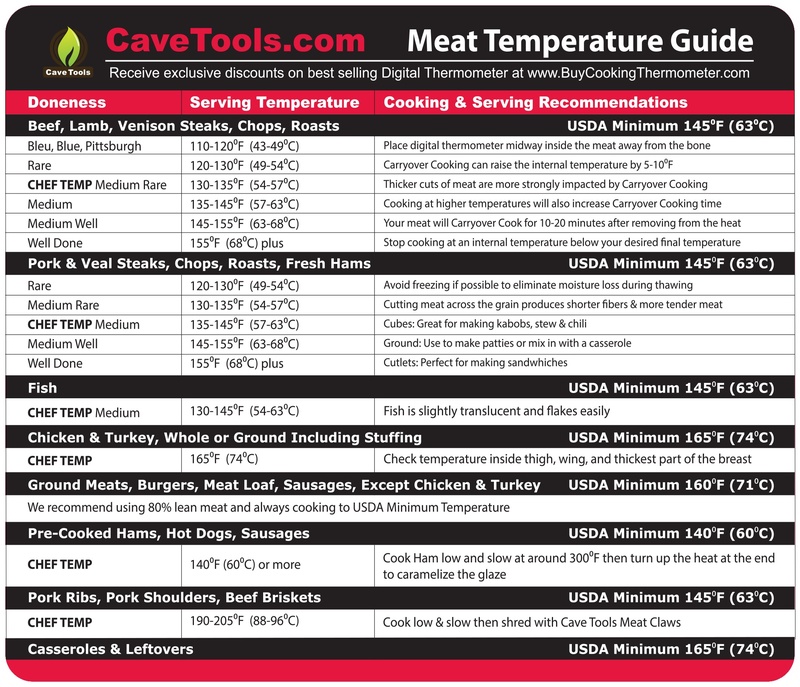 Once you have your ​delicious cut, you’ll need a meat thermometer to take the guess work out of cooking and a way to cook the steak. there are so many possibilities! A marinade, best for ribeye, enhances the flavor of the beef and should be done by drenching the steak in the liquid overnight. Conversely, slathering a dry rub over steak helps create a savory crust (perfect for prime rib). To get a more pronounced flavor, rub the beef with the seasoning and allow it to sit in the refrigerator for a few hours to work its way into the meat. Oven-Roasting – This method should be used with prime rib, as it needs to be cooked low and slow. The bones of the prime rib roast are curved, so place the prime rib in a pan (bone-side down) and cook until done. This means you should preheat your oven to 450 degrees and allow it to cook for thirty minutes to come to room temperature and then an additional fifteen minutes. Then, reduce the heat to 325 degrees and cook until the meat thermometer reads 120 degrees. (This typically means fifteen minutes per pound). Let the prime rib roast rest for twenty minutes (it will continue to cook as the juices settle) and then cut into it for a perfect medium rare. Pan-Frying – Add a splash of olive oil and a tablespoon of butter to a pan, as it creates a nice sizzle on the fat, which will crisp it up. Get the pan nice and hot so the butter turns brown then set your seasoned or marinated steak right on the butter mixture with tongs. On medium heat, sear the steak for two minutes, flip it, turn the heat down to medium low, and cook for two and a half more minutes for medium rare. You can cook it longer for your desired finish. If you’d like, you can spoon the leftover butter mixture over your steak to top it off. 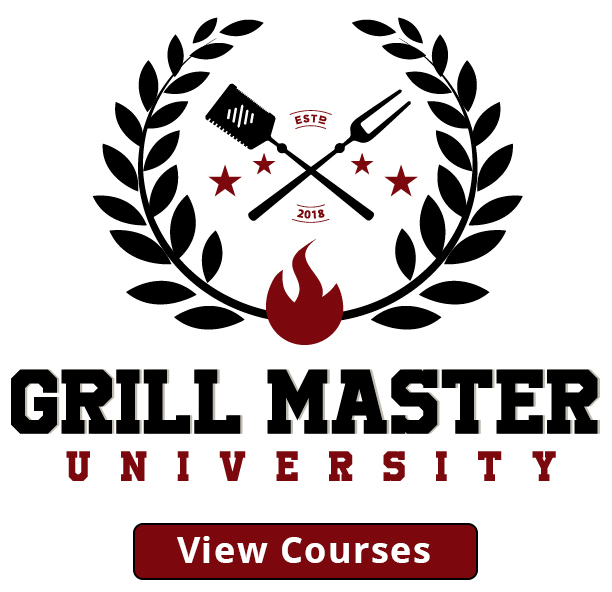 Grilling – There’s nothing simpler but so difficult to master. Place the ribeye steaks on the grill and cook until golden yet slightly charred, about five minutes. Then, turn the steaks over and continue to grill for three to five minutes for medium rare, which should have an internal temperature of 135 degrees (don’t forget your trusty meat thermometer). 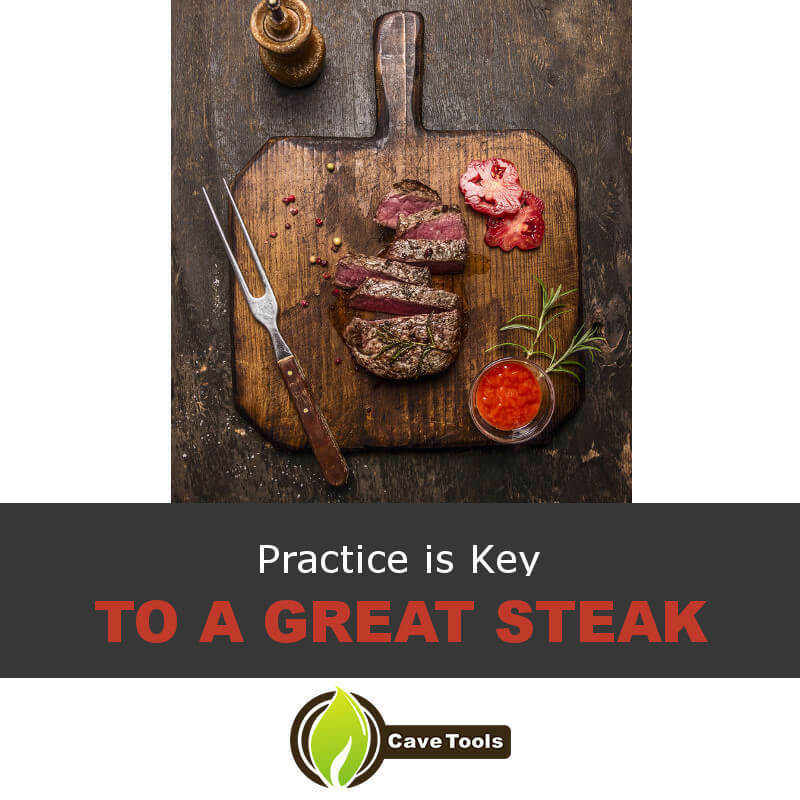 The key to a great steak is practice. 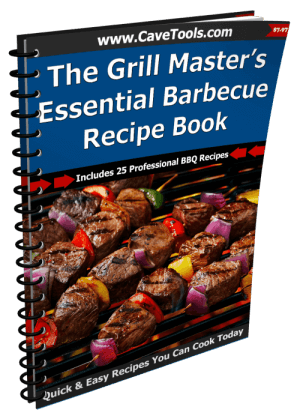 You may have to go through several marinades, seasoning combinations, or cooking methods to find “The One,” but it will be well worth it in the end. After all, nothing beats a steak and that’s why it was important for us to give you tips and tricks on preparing and cooking a traditional favorite. The answer to which steak should you choose? Whichever you’d like because you can’t go wrong with steak! Did you enjoy the tutorial and find it helpful? 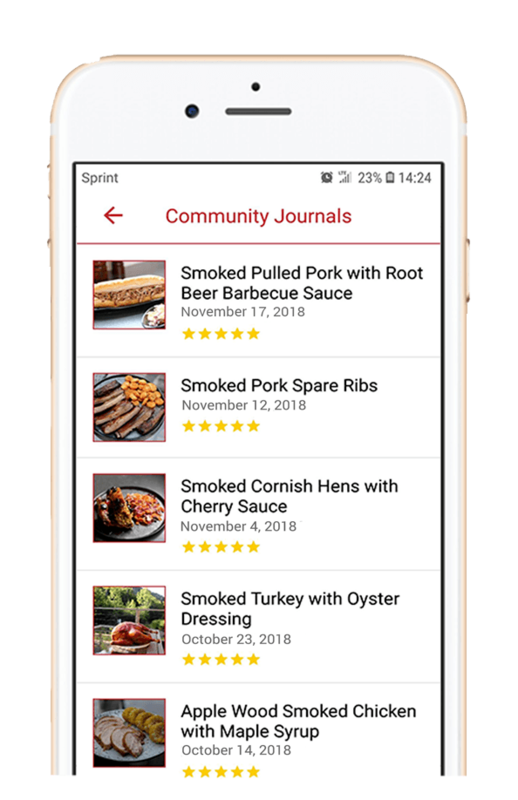 If so, share the article and leave us comments about your favorite way to have a steak! Is prime rib and ribeye roast the same thing? Is there a difference between prime rib and standing rib roast? Prime rib and a standing rib roast are almost identical, but there is one major difference between the two. 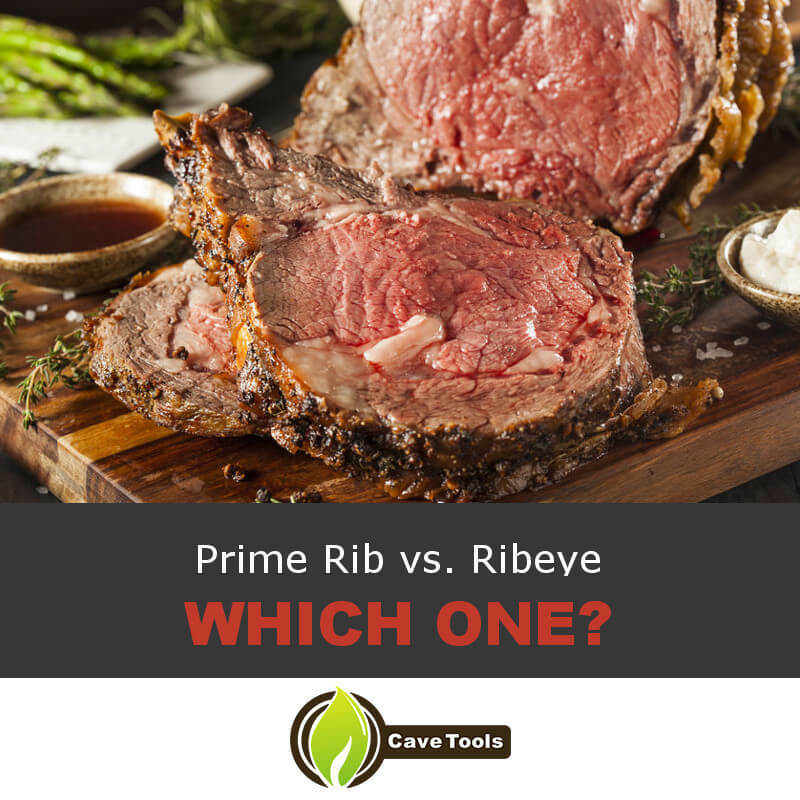 All prime ribs are actually standing rib roasts, but they’re specifically classified as USDA Grade “Prime.” Any standing rib roast that’s not prime (such as a Choice or Select grade) would not be able to be called prime rib. How much prime rib do I need to feed four people? In general, you will need a half pound of uncooked prime rib for each person. A one-bone prime rib weighs more than one pound, so it can feed two to three people. To feed four people, we would recommend a two-bone prime rib. That will give you more meat than you need (especially if you have side dishes), but a one-bone prime rib would be cutting it too close for comfort. How many people will a 4-bone prime rib feed? A 4-bone prime rib contains four bones of the ribcage, and it weighs about six to eight pounds. 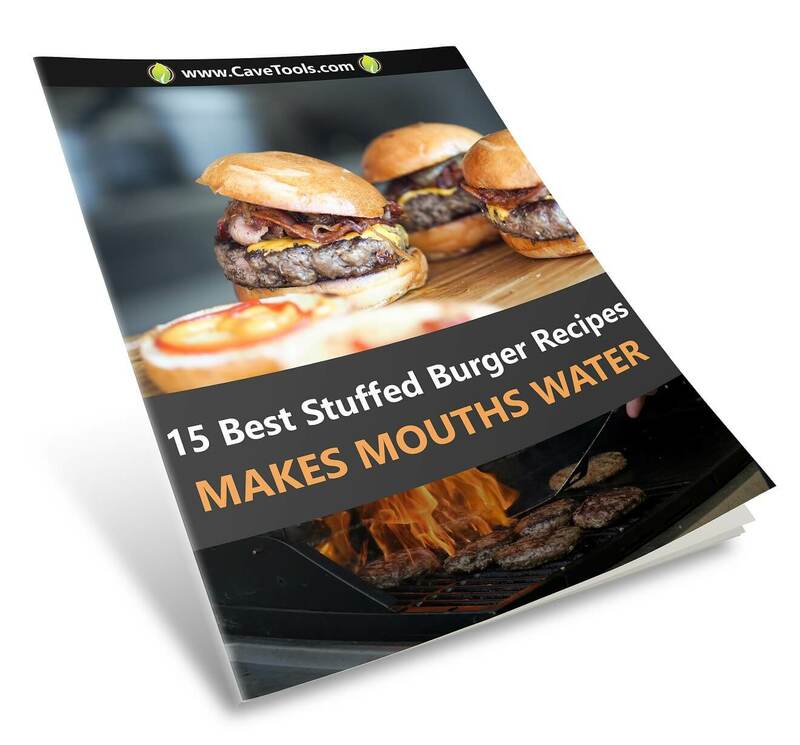 It’s a large cut of beef, but it’s small enough to fit into most ovens, grills, and smokers. You should be able to feed up to ten people with this size prime rib, especially if you have side dishes. What is the perfect temperature to cook prime rib? We like to start our prime rib in a very hot oven, as hot as 450 degrees F. This gives it a nice sear on the outside, guaranteeing a beautiful appearance. Then, we lower the cooking temperature to 325 degrees F and cook it until the meat thermometer reaches a medium-rare temperature of 120 degrees F.